Q-par, TDK RF Solutions and TMC Design Antenna Division, are committed to providing the finest antennas available to meet your requirements. They specialize in high power, airborne and ground based military Electronic Warfare antennas but produce a wide variety of commercial and industrial antennas as well. 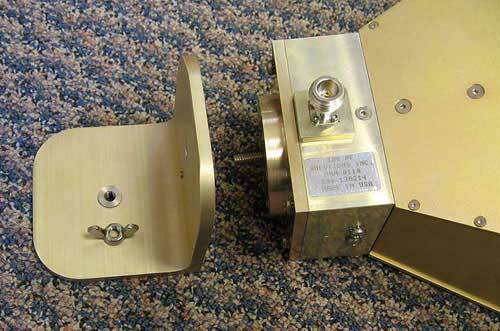 If you do not find an antenna for your application, call or email us for a fast friendly quote on a custom design. The Ultra High Gain horns feature gains of over 20 dBi and are ideal for projects that require that little bit more. Full report provided with each Ultra High Gain Horn. 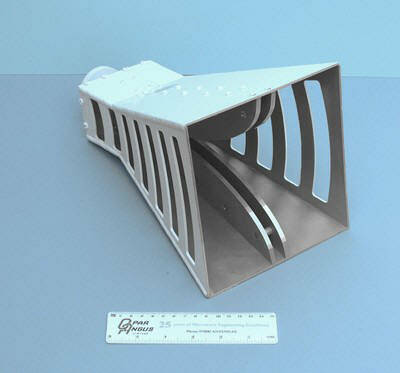 TMC Design Corporation offers optimum gain horn antennas covering the frequency spectrum from 1.12 GHz to 18 GHz in wave guide bandwidths. 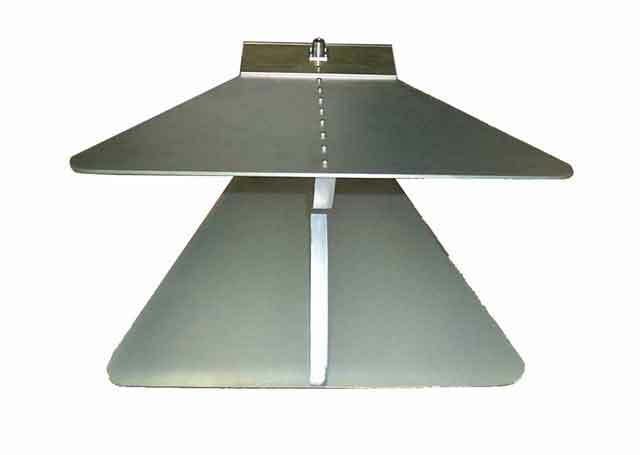 These antennas offer high gain in a very durable horn antenna. 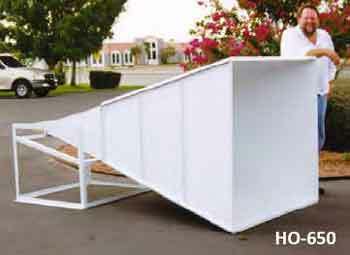 Many are available with the optional tripod mounts and the lower frequency horns as highly portable (HP) designs with removable side panels. 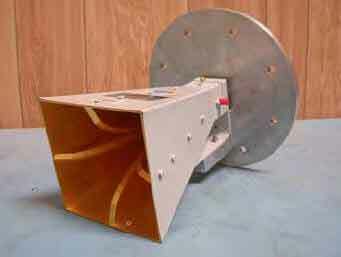 TDK RF Solutions’ HRN-5005 Horn Antenna is designed specifically for radiated emissions and immunity measurements in EMC test environments. 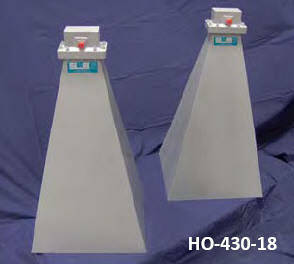 The HRN-5005 provides optimal performance over the frequency range of 500 MHz to 5 GHz. 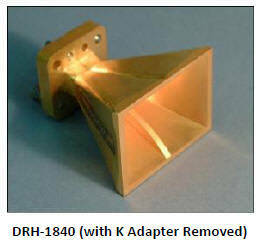 TDK RF Solutions’ HRN-0118 Horn Antenna is designed specifically for radiated emissions and immunity measurements in EMC test environments. 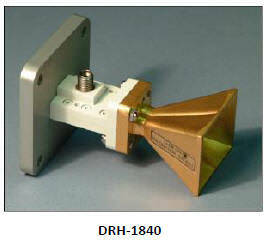 The HRN-0118 provides optimal performance over the frequency range of 1 GHz to 18 GHz. QWH-SL-18-40-K-SG is designed for emissions and immunity testing for the EMC test market. 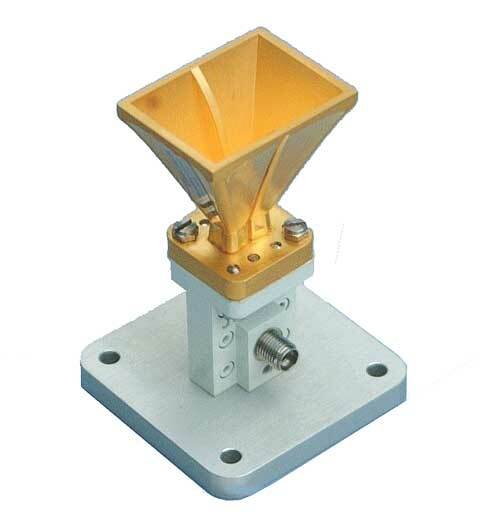 The horn provides optimal performance over the frequency range of 18 GHz to 40 GHz.